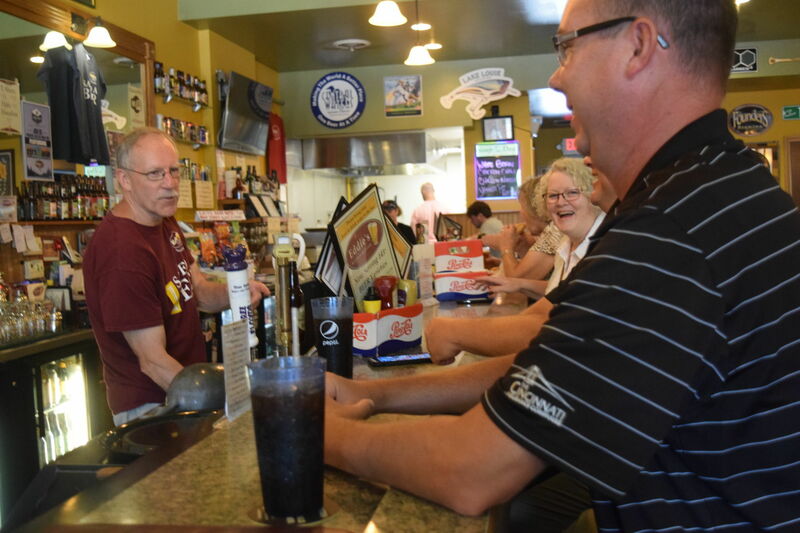 City officials briefed downtown Sun Prairie business owners Friday July 13, offering resources so they can open their doors to customers after a July 10 natural gas explosion destroyed six buildings and killed a Sun Prairie firefighter. Last Tuesday’s explosion shut down the busy downtown Sun Prairie business district of restaurants, bars, shops, and apartments. At least fifty-two downtown businesses and service agents were affected by the explosion, Sun Prairie Police Department reported on July 16.